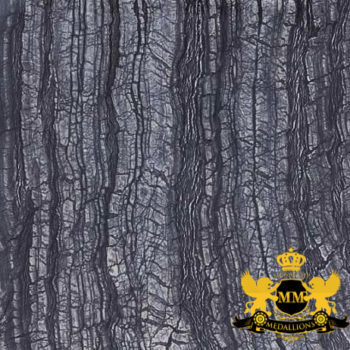 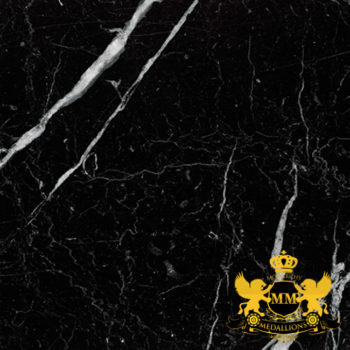 Monarchy is one of the leading suppliers of Bianco Perlino. 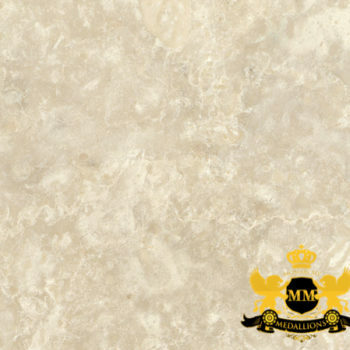 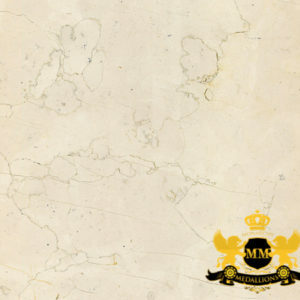 The Bianco Perlino marble is a white fine-grain limestone. 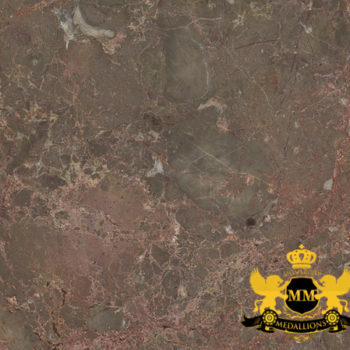 The resistance of this marble to low temperatures makes it perfect for outdoor paving and covering.